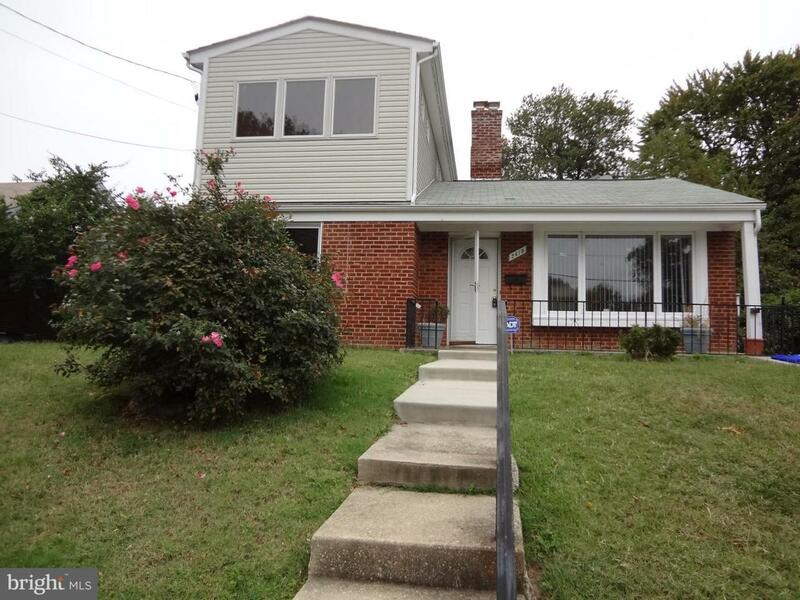 Beautifully renovated, between 2006 and 2019, this 3 BR/2 full BA rambler is mostly new inside and lead free. Only the brick on 4 sides, slab and lower level frame are old. Roof (2017). Upper level vaulted ceilings with natural light filled spacious Master BR, his&hers closets; Master BA, double sink & spacious solid surface vanity tiled shower (2006-2019); concrete 2 car driveway (2008); new stainless steel fridge, dishwasher, range hood; fresh paint, new carpets (all 2019). Tiled kitchen, silestone counter, custom cabinets. 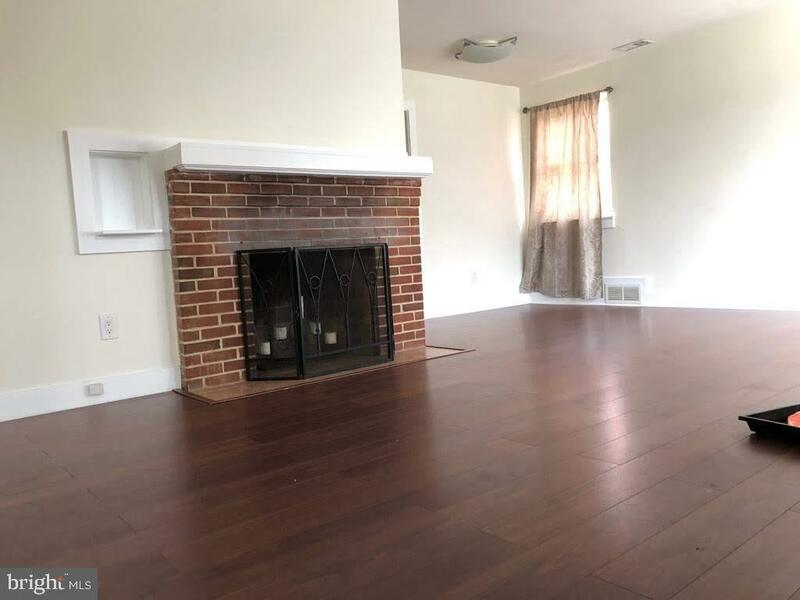 Spacious family room; living/dining room, ceiling fan, fireplace. Main level BR, near custom tiled full bath, exits through sliding glass door onto a brick patio. Covered front porch; bay window. 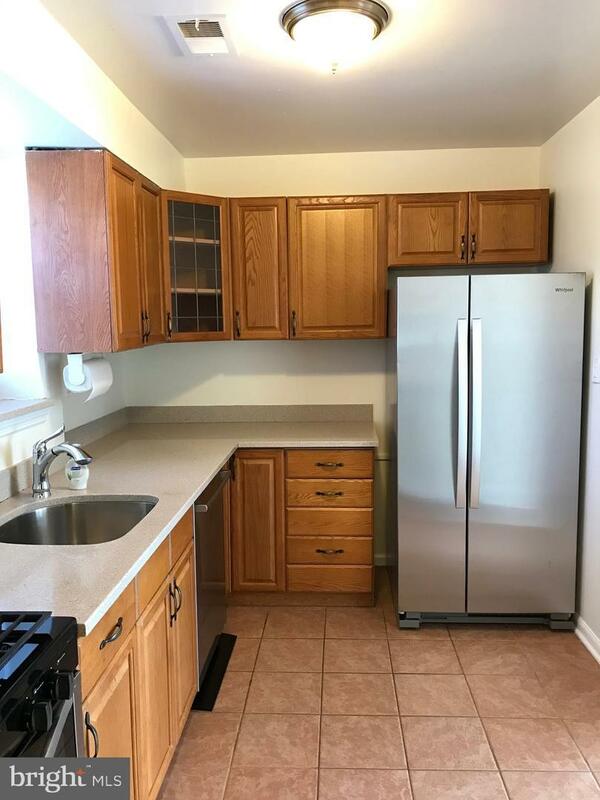 Tiled laundry room, cabinets, washer, dryer, gas hot water heater. 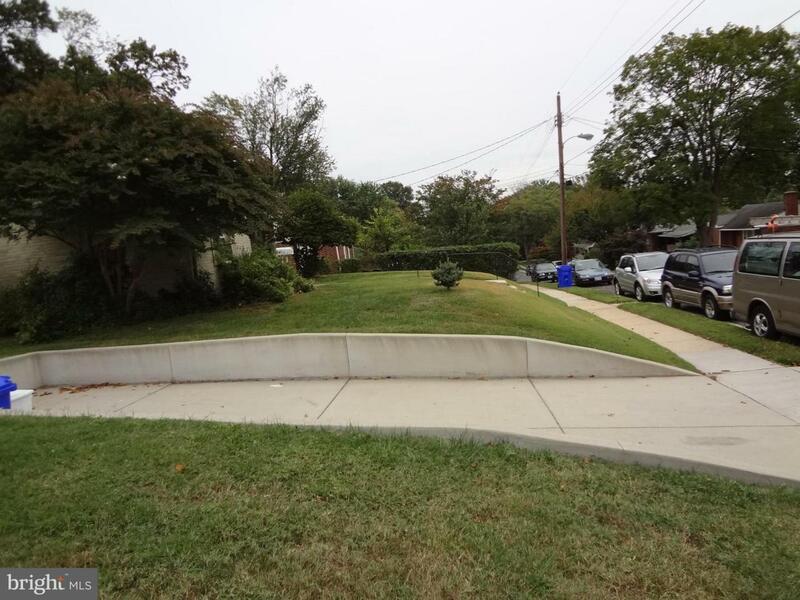 Close to Forest Glen, Wheaton metro, Westfield; easy access to downtown Silver Spring and Wheaton Revitalization Project area. Shows well. Schedule showtime online. Go show, sell, bring all offers. Sentrilock. Please do not park in Handicap parking spot. Green Remarks Energy Saver Appliances Windows Doors.